Where were you when JFK was shot? 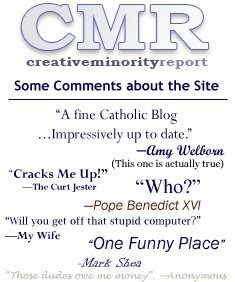 Where were you when the white smoke came from the Sistine Chapel that elected Pope Benedict? 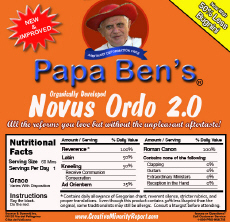 Where were you when the Ordinariate began? 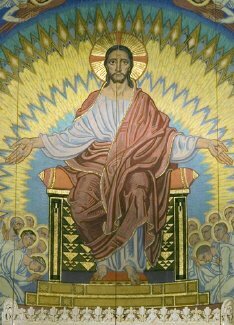 Tonight, quietly and calmly - but with the beauty and splendour of the Mass - the face of English Christianity changed. Tonight the first three men were ordained for the Ordinariate in these isles and another step towards the fulfilment of Christ's prayer - that all may be one - was made. John Broadhurst, Andrew Burnham and Keith Newton are brave men of great integrity who, only a few days ago, left their old lives behind to follow Christ's call and to take up the great challenge laid out by the Holy Father in Anglicanorum coetibus. These three, now in the full communion of the Catholic Church, gave up all they had been given and this evening submitted humbly to 'the quiet rectification', in Aidan Nichols' words, of their orders. It was moving beyond words to be present at this momentous occasion.